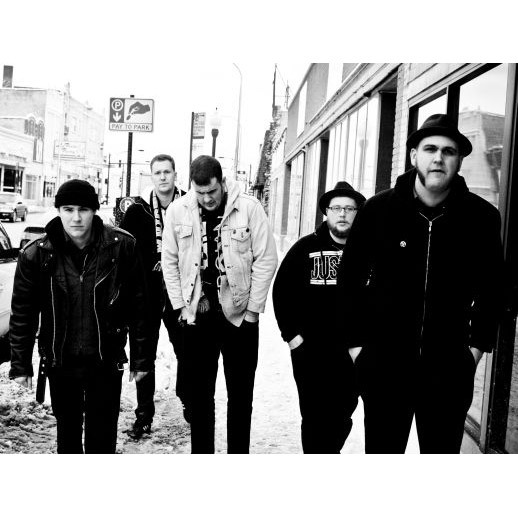 Flatfoot 56 is giving away “Courage” for free on Fuse “Warped Tour” page! The fantastic Warped Tour favorites, Flatfoot 56, have teamed up with FUSE to give out their single “Courage” for FREE! If you haven’t already heard the song, now is the time to do it and get it right to your iPod before Warped rolls around. Just head right over to the Fuse Warped Tour Page.